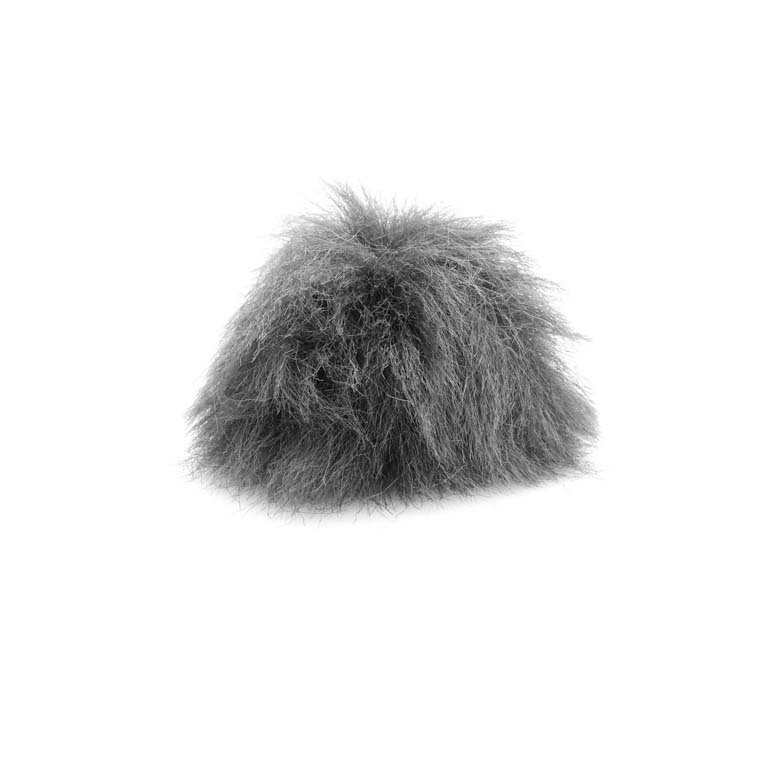 Miniature Fur Windscreen for use with d:screet™ 4071 Omnidirectional Microphone in heavy wind. The windscreen fur coat is sewn to the mesh. This makes it totally insensitive to handling noise from any possible friction between the two materials. The presence boost of the d:screet™ 4071 Omnidirectional Microphone will be virtually unaffected by the windscreen, however the high frequency roll off will set in a little earlier. Since the DUA0572 Miniature Mesh is inside the fur coat, a high frequency boost is produced, which will make the loss of the high frequencies less prominent than normally heard with windscreens.